Here are some helpful tips on how to post your addon here on YSFHQ! 1. Make a thread in the appropriate section! Begin a new thread in aircraft, addon packs, scenery, improvements, miscellaneous, or 3rd Party Programs - depending on what type your add on is. Having trouble with which section is what? Aircraft - For airplanes, fighters, helicopters, and everything that flies that is typically real and not fictional. Addon Packs - If there are various aircraft or features to your download, Addons packs would be the place. Scenery - Completed addon scenery, airports, and maps that can be installed into YSFlight! Improvements - Includes weapons, upgraded ground tiles, sound packs, etc. Miscellaneous - Got an odd addon? This would be the section for you. Fictional planes, flying houses, cars, etc. 3rd Party Programs - Standalone programs that work in conjunction with YSFlight. Boneyard - Have some work you'd like to give to someone else or was unable to finish? Leave it here for someone to complete! 2a. Construct your Addon post! First and foremost, provide us with a screenshot! To take a screenshot of YS, get your angle/view you want and hit the "PrintScrn" button on your keyboard, and then paste into MS Paint or other program - crop, and save. You can then attach the screenshot to your post as a forum attachment. Of course, to get more people to download, make it appealing and add graphics if you feel the need to. Also, provide information about what the addon is, for those whom may be unfamiliar with the aircraft, scenery, or purpose of your work. If it is a bit different to install, identify that as well And of course, add the link to your download that the third-party upload site provided. Be sure to credit those who's aircraft it may be (if it is a repaint) or anyone who has helped! Make use of the forum's "Upload attachment" feature (a tab below the posting box) to upload your addon file. While you can upload your Addon to other hosting sites (i.e. 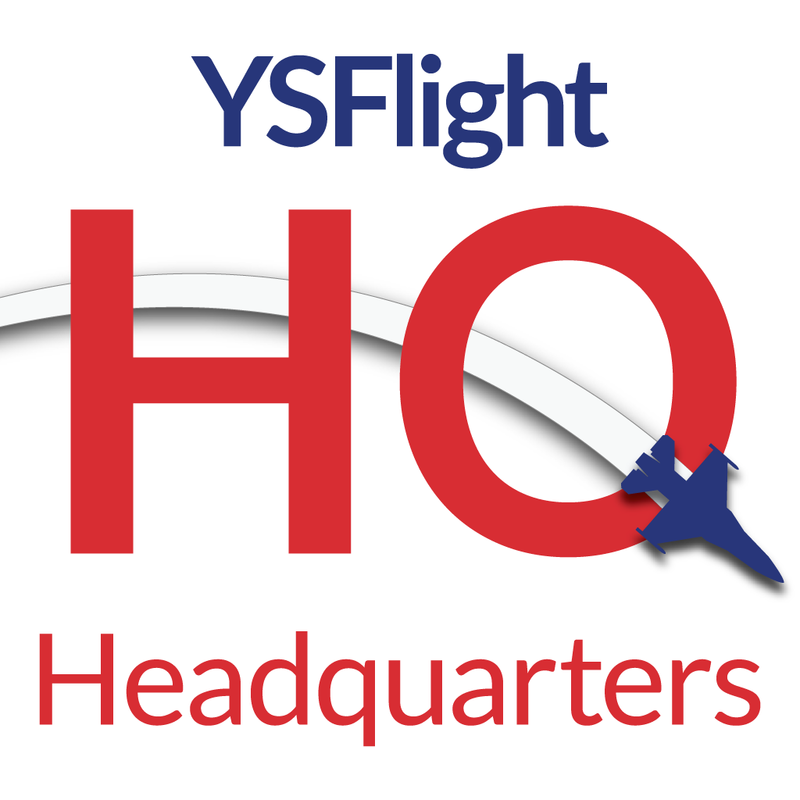 MediaFire), YSFHQ provides hosting just for YSFlight-related files, while being stable and secure. Submit your new addon for the world to see and download! Thanks for contributing to the several thousand awesome YSFlight addons and helping grow our community!